Dr. Haixiang Liang received his MD from Sun Yat-sen University (former Sun Yat-sen University of Medical Science), China in 1996. Then he worked as an orthopedic surgeon for 8 years. Since 2004, Dr. Liang developed his interests and career on orthopedic research as a Research Associate, and later Research Scientist, at the University of Virginia, Charlottesville Virginia. In 2013, Dr. Liang came to Feinstein Institutes for Medical Science. He is currently an instructor in the orthopedic research laboratory at the Feinstein Institutes for Medical Research. Dr. Liang’s research focuses on tissue engineering studies for the repair of the musculoskeletal system. By using stem cells, combined with biological and engineering techniques, the diseases that cause the damage of bone, cartilage or tendon can be repaired. 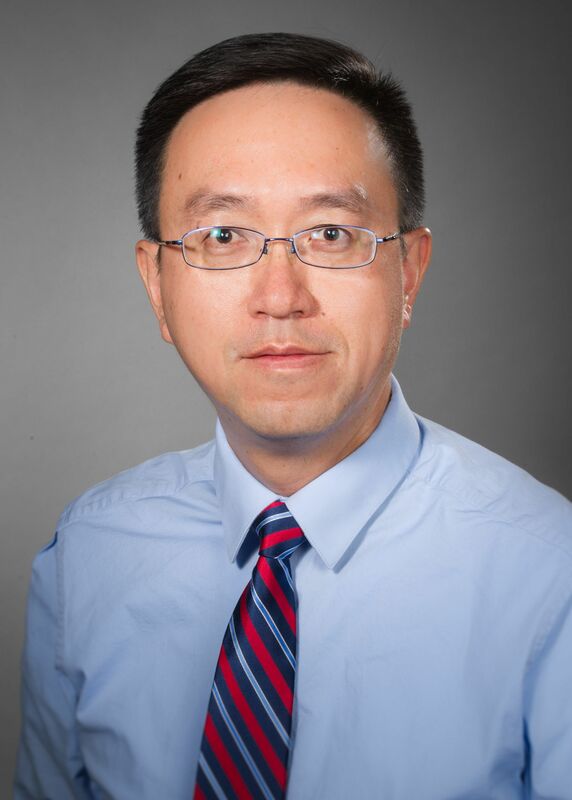 Dr. Liang dedicated his efforts to develop the ideas and methods to connect the discoveries from the basic science to the application of clinical therapies. Haixiang Liang, Xudong Li, Adam L. Shimer, Gary Balian, Francis H. Shen. “A novel strategy of spine defect repair with a degradable bioactive scaffold pre-loaded with adipose-derived stromal cells.” Spine J. 2014 Mar 1;14(3):445-54. Francis H. Shen, Brian C. Werner, Haixiang Liang, Xudong Li, Adam L. Shimer, Gary Balian, Adam J. Katz. “Implications of Adipose-Derived Stromal Cells in a 3D Culture System for Osteogenic Differentiation: an in vitro and in vivo investigation” Spine J. 2013 Jan;13(1):32-43. Patricia L. Foley, Haixiang Liang, Andrew R. Crichlow. “Evaluation of a sustained release formulation of buprenorphine for analgesia in rats.” J Am Assoc Lab Anim Sci. 2011 Mar;50(2):198-204. Haixiang Liang, Shen-Ying Ma, Khalid Mohammad, Christopher Ryan McKenna, Theresa A. Guise, Gary Balian, Francis H. Shen. “A rat model development and the characteristics study of human breast cancer metstasis to spine.” Spine (Phila Pa 1976). 2011 Apr 1;36(7):497-504. Gary Balian, Beck Gina, Vedavathi Madhu, Robert Sikes, Quanjun Cui, Haixiang Liang, Joshua Bush. “Peptides from Phage Display Library Modulate Gene Expression in Mesenchymal Cells and Potentiate Osteogenesis in Unicortical Bone Defects.” J Vis Exp. 2010 Dec 10;(46). Haixiang Liang, Kun Wang, Adam L. Shimer, Xudong Li, Gary Balian, Francis H. Shen. “Use of a bioactive scaffold for the repair of bone defects in a novel reproducible vertebral body defect model.” Bone. 2010;47(2):197-204. Haixiang Liang, Shen-ying Ma, Gang Feng, Francis H. Shen, Xudong Li. “Therapeutic effects of adenovirus-mediated growth and differentiation factor-5 in a mice disc degeneration model induced by annulus needle puncture.” Spine J. 2010,10(1):32-41.